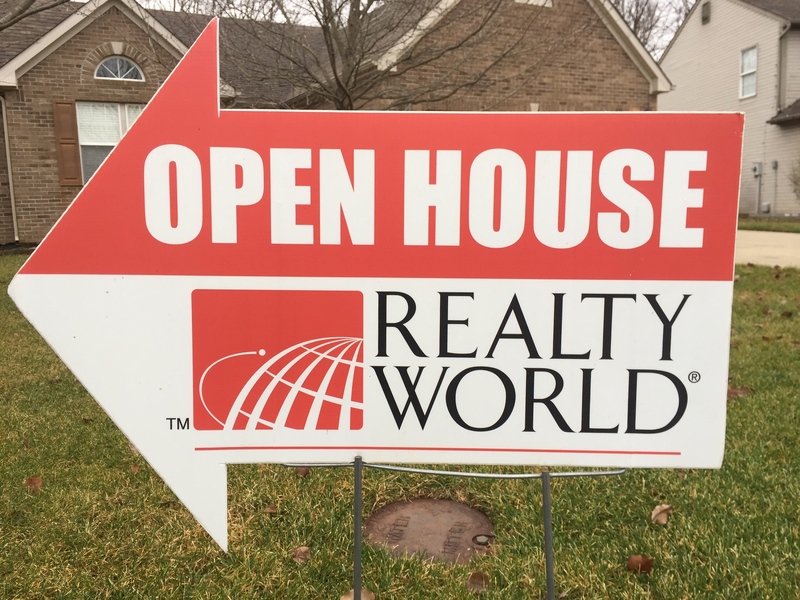 Do you want to have better open houses? Here are some tips and suggestions in the form of a checklist for you to use. What are your goals and objectives in holding the open house? Show case the property for potential buyers? Add names to your database? Prospect for sellers? (think of it as a job interview with potential sellers). Post your open house details on Facebook, Linkedin, Twitter, MIBOR BLC, Realtor.com, virtual tour site, property website, Zillow and Trulia. Continue to post the week leading up to the open house. Place Craig’s list ad with open house details. Email open house details to sphere of influence, prospects and vendor partners. Run inexpensive targeted ad on Facebook. Distribute flyers to neighbors inviting them to the open house. Place a sign rider on the yard sign. Prepare and print property brochure and feedback survey if applicable. Set up registration materials or on-line registration. Print brief consumer reports and map for similar listings within 1 to 4 miles of open house. Print sufficient quantities for expected open house attendance. You may want to prepare feature cards to highlight key features for open house visitor’s self-guided tour of the property. If the home is occupied, ask the seller to lock up all valuables and prescription medications for the open house. Determine what public schools that any children living in the home would attend. Ask the seller to promote the open house to their sphere of influence and friends. If they are on social media, ask them to post the open house there. Consider asking a fellow agent, spouse or friend to attend the open house with you. They can provide an extra level of security and help when multiple guests arrive at the same time. Arrive at least 30 minutes prior to start of open house. If using a flyer box, remove all flyers from the box during the open house (you want them to come inside for information). Park your car out of the way in the street (not in the driveway - leave that for your guests). Unlock all doors (including the back door), so that you have a path to escape should anything bad happen. Consider baking some cookies (you can buy them ready to bake and all you have to do is slice off the number you want - makes the house smell nice and gives your guests a reason to linger and chat with you). Make sure you have the seller’s permission. Set up your materials and brochures in the kitchen area. Prepare your registration materials or log into your online registration system. Neutral, relaxing music is a nice touch. If the weather is sloppy, you might put out a basket of “stylish” shoe covers for your visitors to put over their shoes to protect carpets and flooring. Make sure the thermostat is set at a comfortable temperature. Pretend like you are getting ready to host a party for friends. Greet your guests in the foyer. Explain a little about the home, the price and key features. Give them a brochure, survey and/or BLC sheet of the home. Ask them to register and/or snap a picture of their photo ID. You can let them know you are requesting this information for security purposes, or that the seller has requested that all guests provide information prior to touring the property. You could also offer a drawing for a door prize to collect visitor information. Let guests know that you will be in the kitchen area should they have any questions. What is your timetable for a move? or How soon do you need to move? Do you have a home to sell? Is it listed? Could I do some homework for you? Consider doing a Facebook “Live” broadcast from your open house. Tweet a couple of times during the open house. Before they leave, ask them for feedback about the property. Make sure they have your contact information and/or business card. Encourage them to download your branded real estate app (if you have one). Turn off lights, lock all doors and return blinds and window coverings to the state they were in prior to opening them. Make sure oven and stove top are turned off. Make sure any open flames are extinguished. Reset thermostat if you changed it. Contact the sellers and give them an open house report along with feedback gleaned from the visitors. Don’t forget to take down your directional signs and take off the sign rider. Replace flyers in the flyer box, if you removed them. Send a handwritten thank you note to all guests that you have an address for. Send a thank you email to those that you don’t have an address but do have their email. Add the guests to your contact management software and set up a followup campaign.